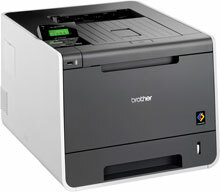 The Brother HL-4570CDW has been discontinued. No direct replacement is available. The HL-4570CDW is a high-performance color laser printer ideal for small businesses or workgroups. Print your brochures, presentations or other business documents fast (up to 30ppm), and in brilliant color. 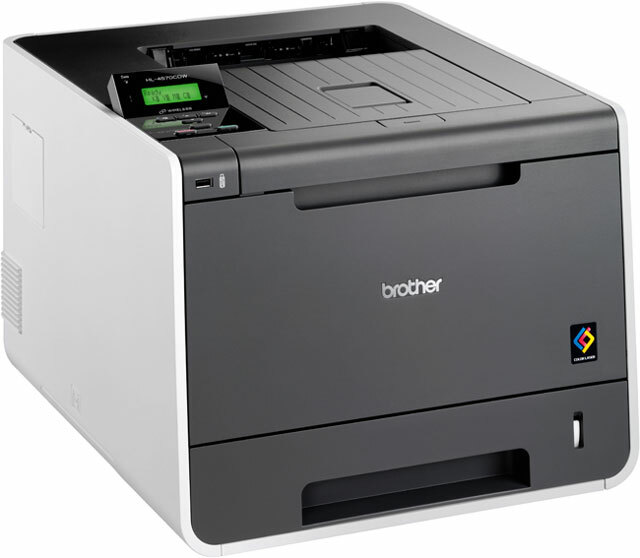 This affordable printer features wireless networking and automatic duplex for printing two-sided documents to help save paper. Also, optional high yield replacement toner cartridges are available to help lower your operating costs.